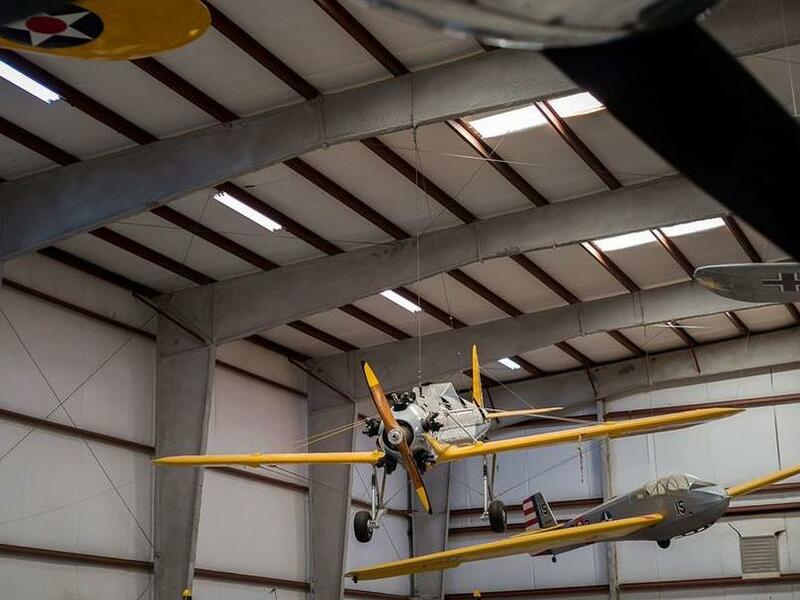 The Virginia Air & Space Center provides plenty of fun, educational adventures for curious kids of all ages. Families can see the real Apollo 12 Command Module, view an authentic Mars meteorite, and pilot realistic FA-22 Raptor and space shuttle flight simulators. The center also features a five-story IMAX 3D screen with digital surround sound.